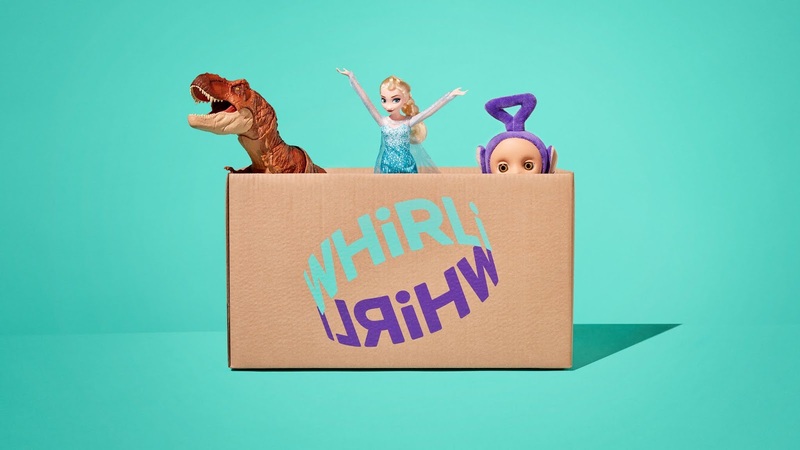 New toy subscription brand Whirli has been created to show that life’s more fun when we share. From strategy and naming, through to identity and launch, branding agency Ragged Edge worked with entrepreneur Nigel Phan to build an exciting proposition for adults and kids alike – a toy subscription service offering a whole new way to play, centred around swapping for toys instead of shopping for toys. Before Whirli even had a name, its founder approached Ragged Edge with an idea to transform playtime. The concept of a shareable toy box was an untapped opportunity: today, people share just about everything. Cars, bikes, homes, even dogs. But when it comes to toys, parents still favour something shiny and new, only for it to be cast aside and gathering dust a few months (or days) later. And that’s if it isn’t already en route to landfill. Whirli represents a better value, more sustainable approach to buying toys for parents, while offering children a toy box that can grow and change with them. Ragged Edge put sharing right at the heart of the brand. The brand idea - ‘Share the joy’ - shaped every element of the project, from naming onwards. “We chose a playful moniker inspired by the word ‘whirligig’, reflecting the way Whirli toys go round and around. We then distilled the core proposition into four words – get play give repeat – and used them to inspire every part of our creative development,” says Max Ottignon, Co-Founder of Ragged Edge. From bright, bursting colours and character gifs to never-ending copy, the future of fun now has a bold and contemporary identity unlike any other toy brand out there. With the identity complete, Ragged Edge helped the Whirli team launch the brand to the world. The agency worked across a range of touch-points - from packaging through to a ‘how it works’ film - and collaborated with Hex Digital to create a playful digital presence. 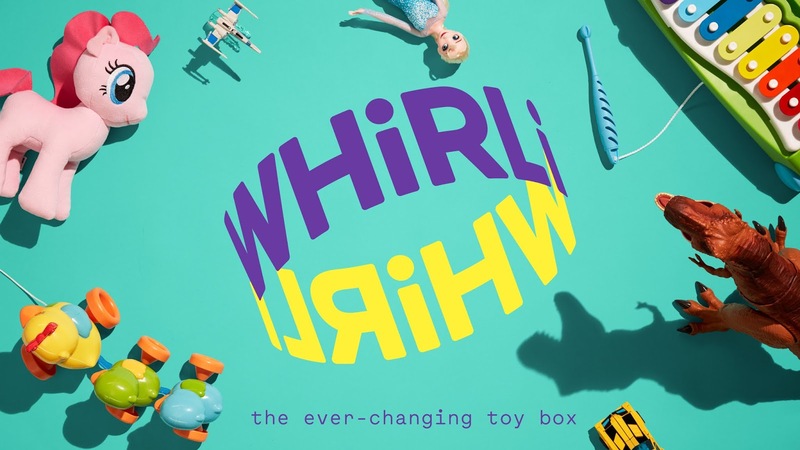 “Whirli is something completely new. And as with any new idea, there were an almost infinite number of hurdles to overcome, from the operational to the emotional. So I didn’t need a design agency, I needed a true partner who could help me bring this ambitious idea into the world” says Nigel. “Together with Ragged Edge, I believe we’ve created something genuinely unique, with the power to change how people think about toys."